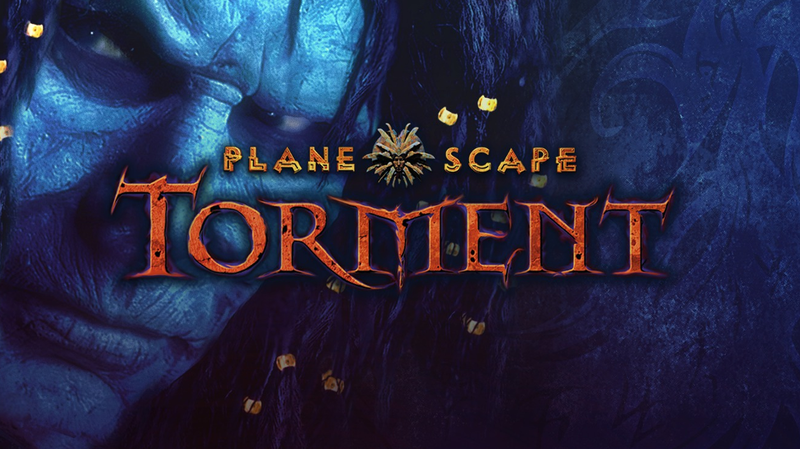 Beamdog’s Planescape: Torment: Enhanced Edition is a whopping 80% off on Android right now. That’s a must buy. What is usually around a $10 game is now just shy of $2, which is an absolute steal for a game of this size. It originally launched back in 1999, and differed from Baldur’s Gate with its focus on conversation options. But this is the same engine as Baldur’s Gate so expect that same great combat system to still play a part. Also, the characterisation is still unrivalled even today. One of your party members is a flying skull, for crying out loud. So go and grab the excellent Planescape: Torment: Enhanced Edition from Google Play right now. While it’s super cheap.